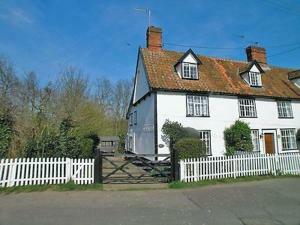 Waterside Cottage offers accommodation in Huntingfield. You can fire up the barbecue for a tasty meal and enjoy the garden in fair weather. The kitch.. Located in Yoxford in the Suffolk Region, this holiday home is 43 km from Norwich. 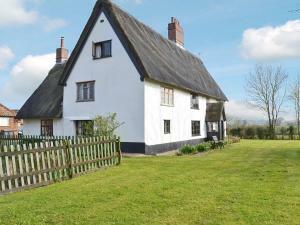 The property boasts views of the city and is 33 km from Ipswich. 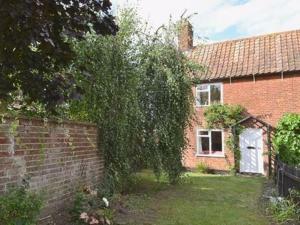 T..
Set in Yoxford in the Suffolk Region, this holiday home is 43 km from Norwich. The unit is 34 km from Ipswich. The kitchen features an oven and a toa.. Located in Yoxford, this holiday home features free WiFi. The unit is 43 km from Norwich. The kitchen has a dishwasher. A TV is featured. Other facil.. Situated in Debenham in the Suffolk Region, this holiday home is 47 km from Norwich. The unit is 17 km from Ipswich. There is a dining area and a kit.. Featuring a garden, Bell Corner Cottage is a holiday home located in Cratfield in the Suffolk Region. It provides free private parking. 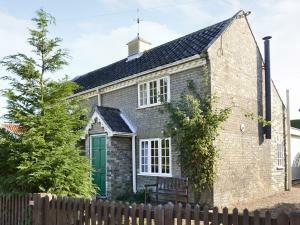 Free WiFi is a..
Whipple Tree Cottage is a holiday home with a garden, situated in Cratfield in the Suffolk Region. 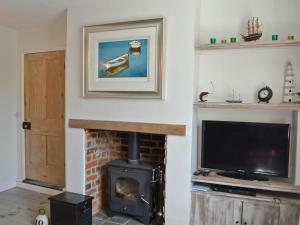 The property features views of the garden and is 34..
Brambles is a holiday home with a garden, located in Ashbocking. The property is 12 km from Ipswich and free private parking is provided. There is a .. 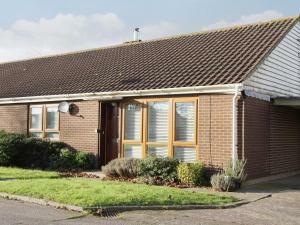 The Willows is a holiday home is situated in Ashbocking and is 12 km from Ipswich. It provides free private parking. The unit is fitted with a kitche..